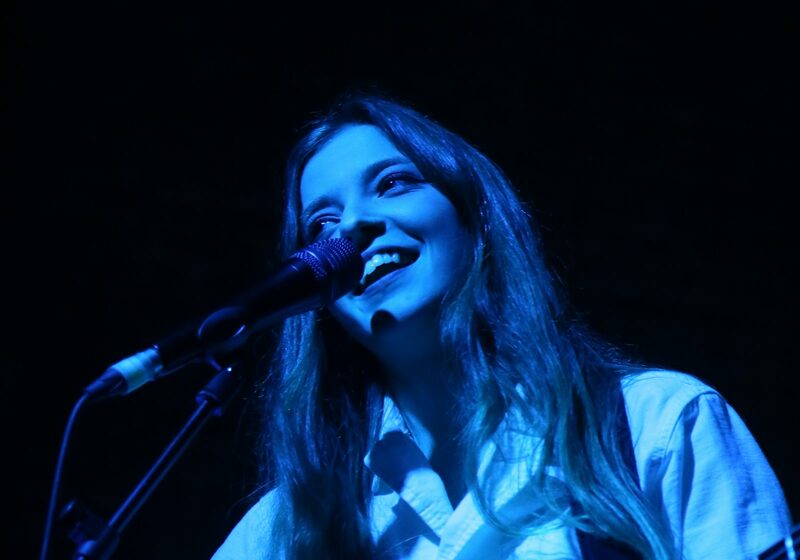 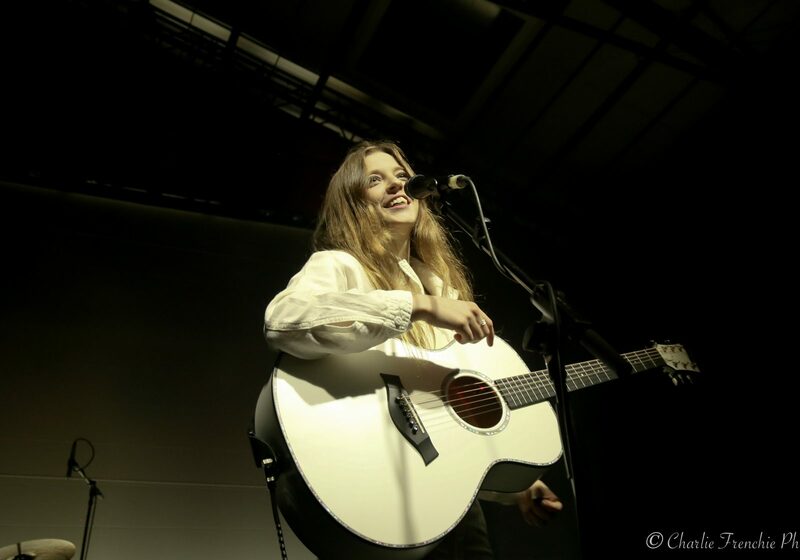 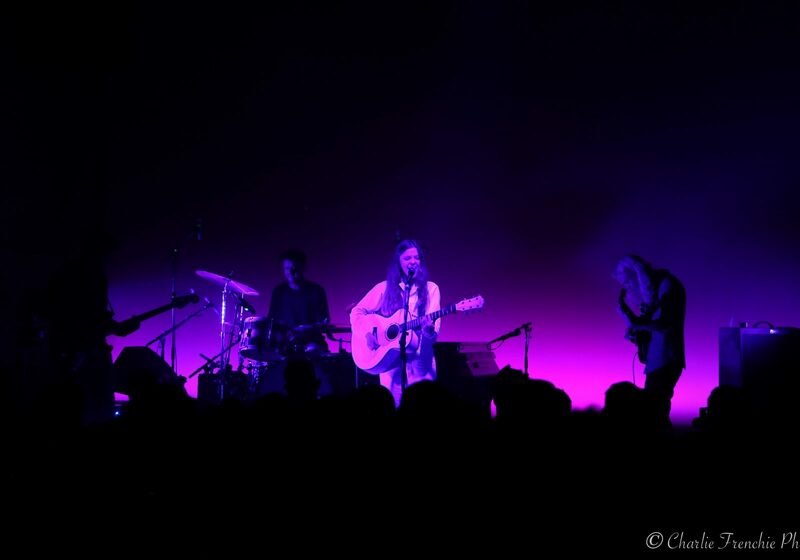 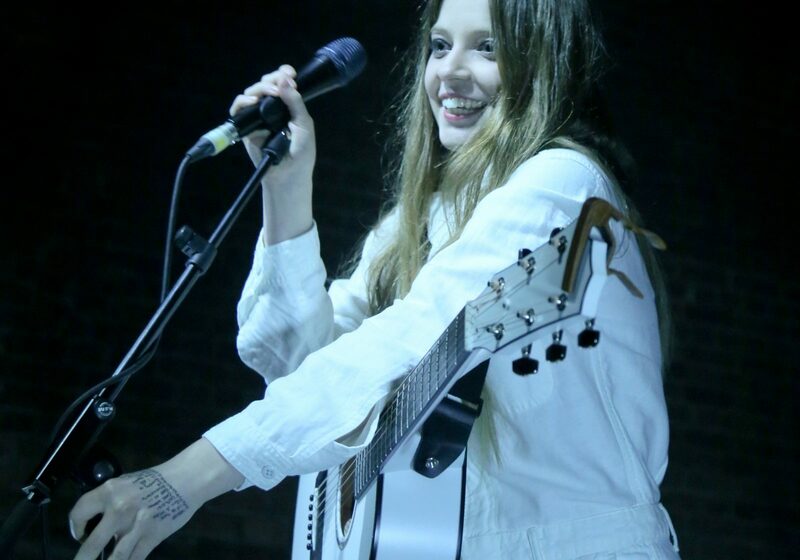 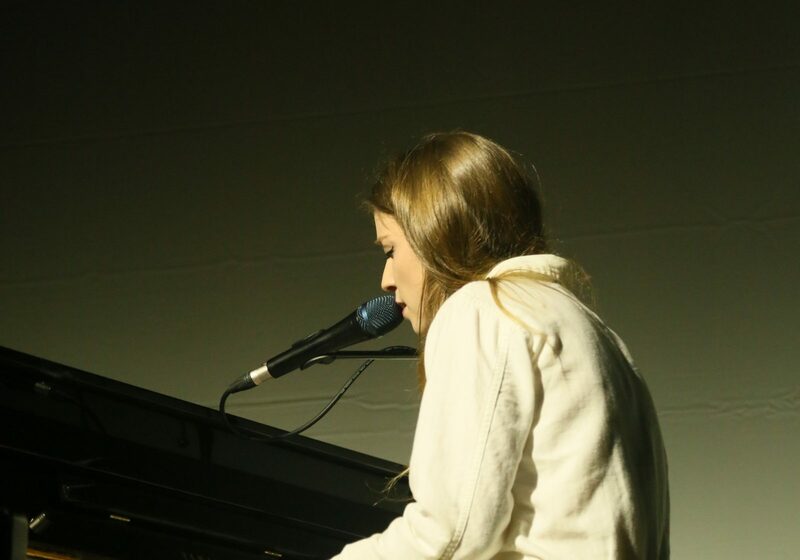 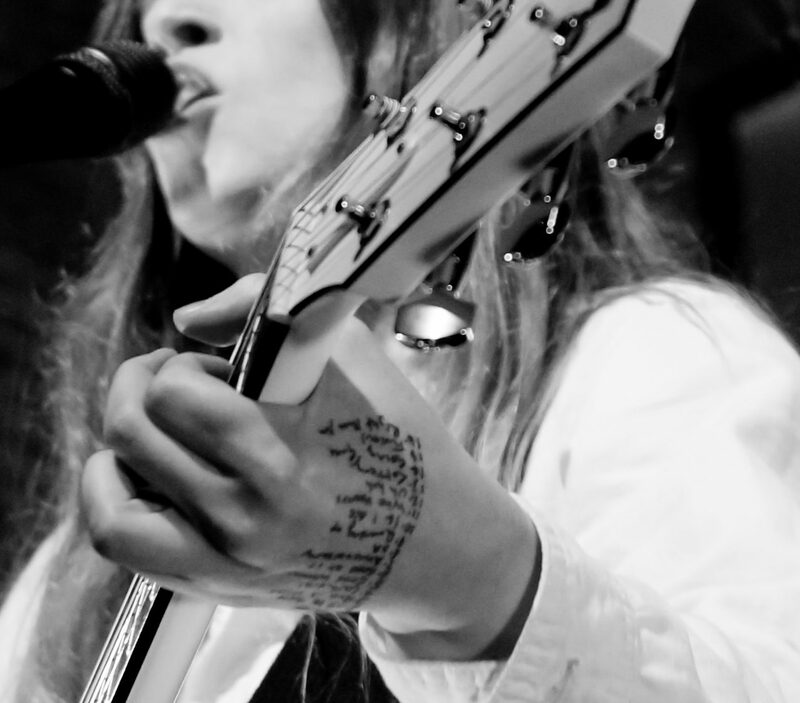 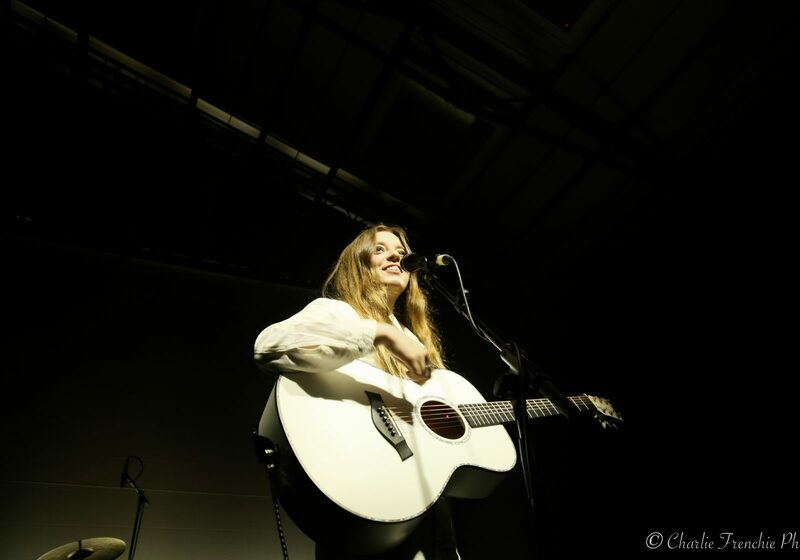 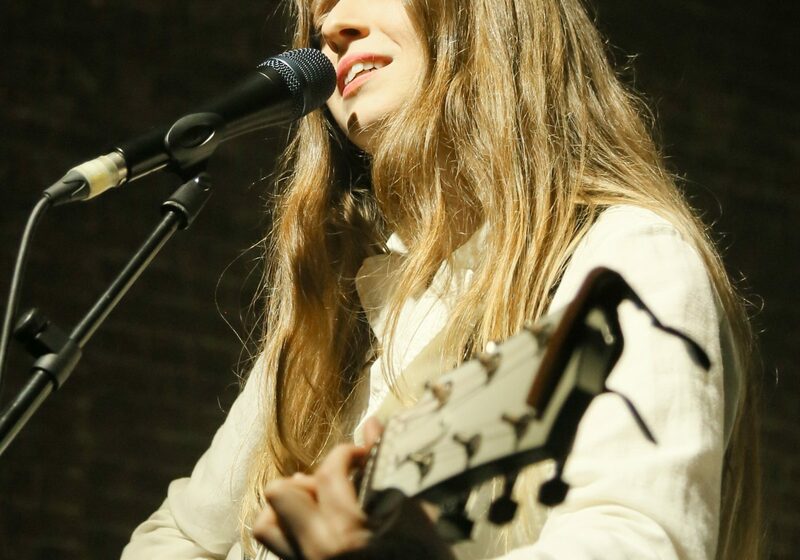 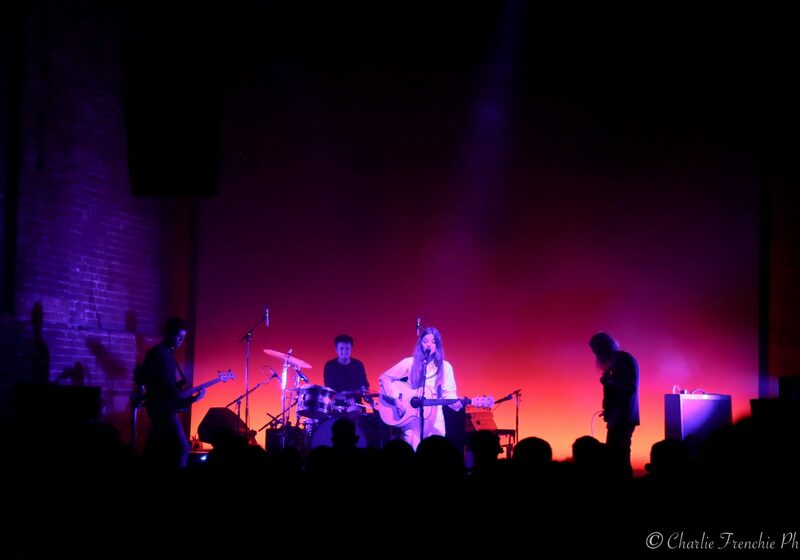 Despite the Beast from the East raging on outside, Londoner Jade Bird effused light, warmth and a burgeoning confidence as she took to the stage at VU. 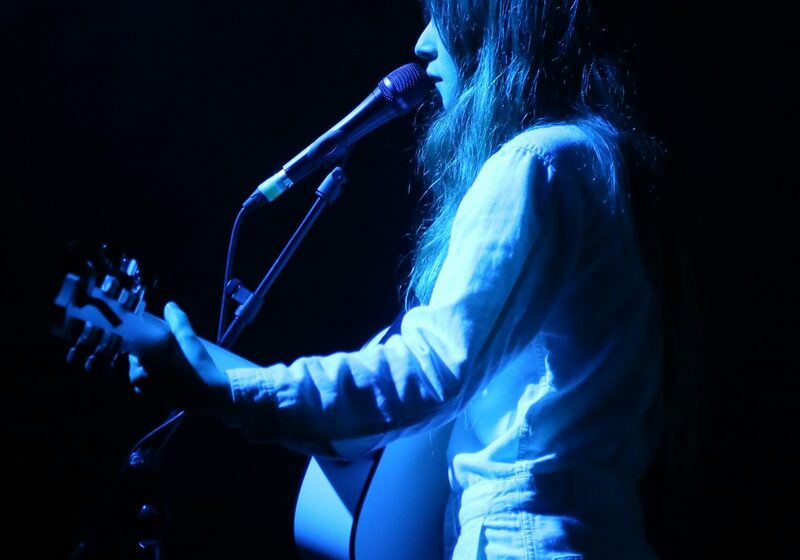 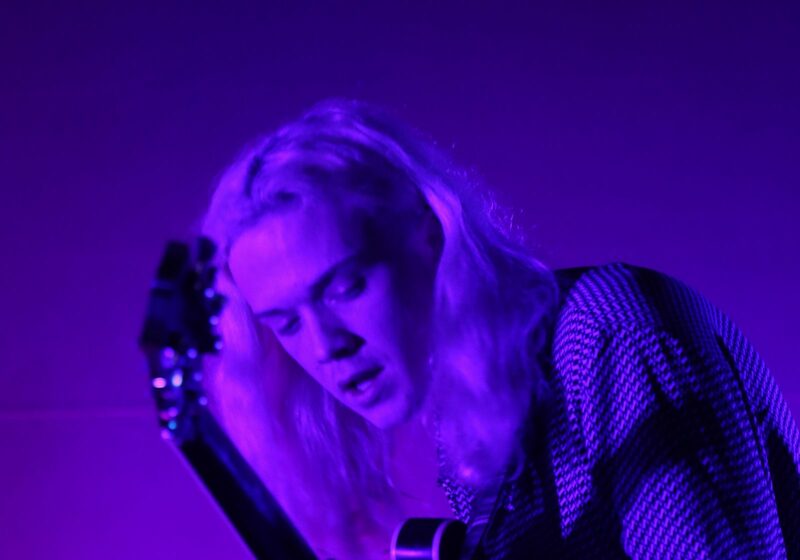 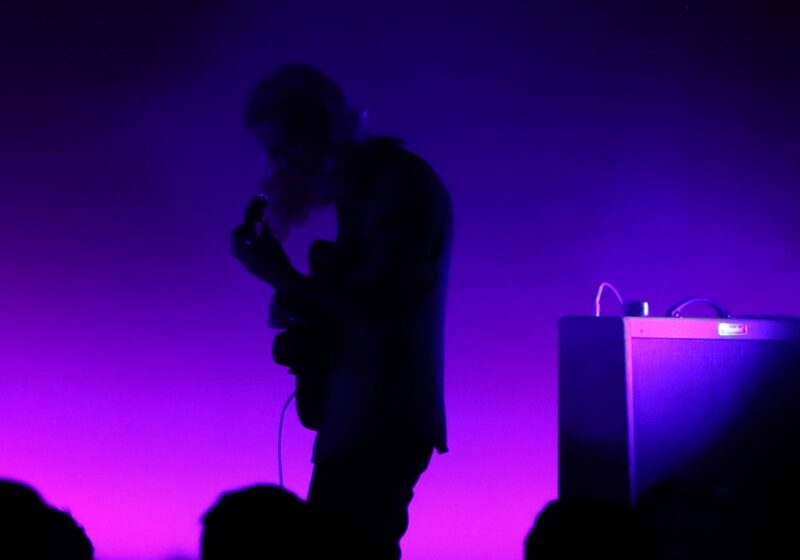 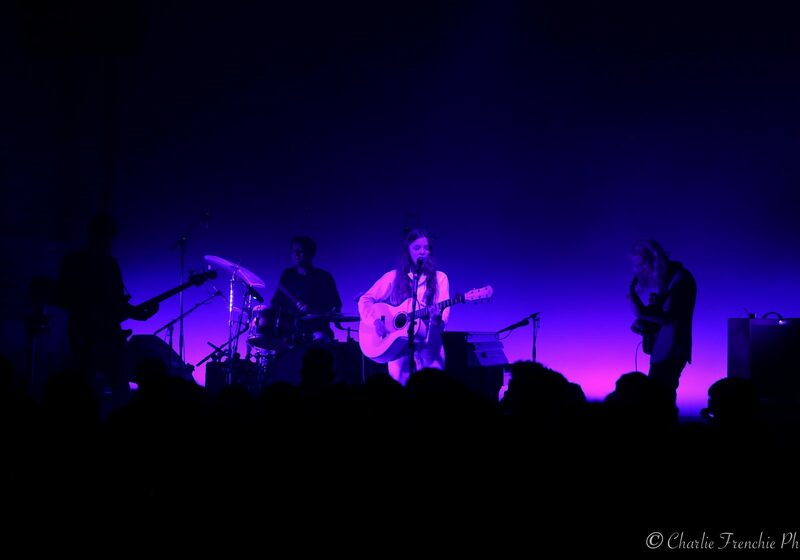 Snow, sleet and an unexpected polar vortex didn’t stop us from catching the 20 year old singer showcase her wise-beyond-her-years songwriting ability, which Jade marries so well with a fledgeling frontwoman stance. 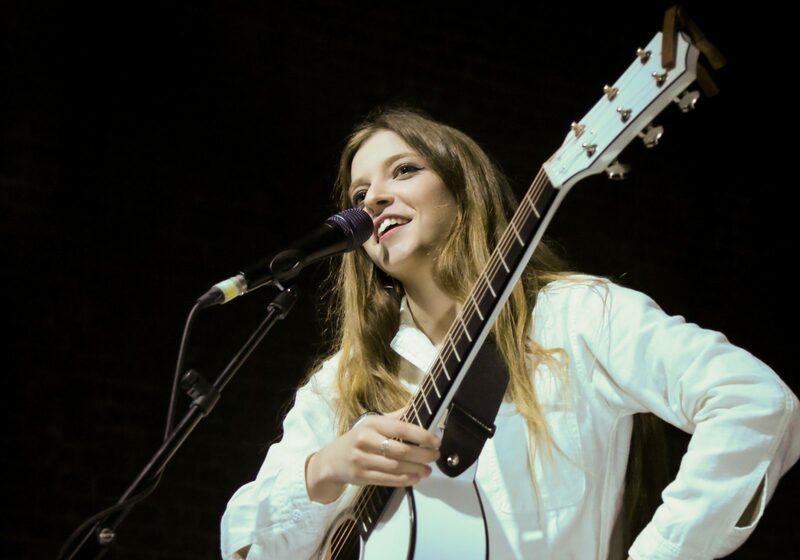 Speaking to the crowd after a gut-wrenching rendition of Cathedral, Jade admitted: “that was like ripping off a band-aid”. 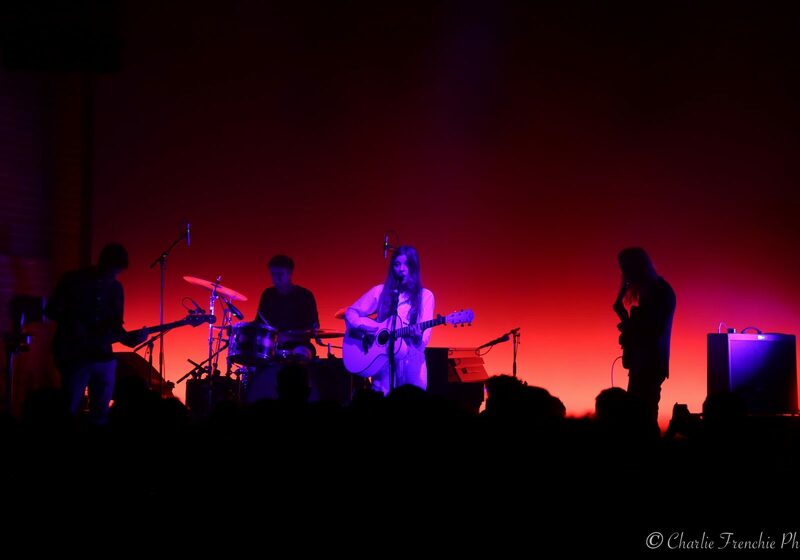 Read the NME’s full review here and see our full Flickr gallery, with photographs by Charlotte Florence, here.